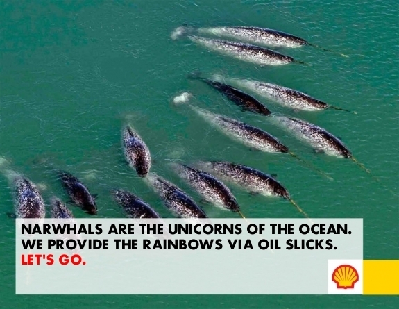 Multinational oil and gas company Shell was recently hit with an unusual attack on its reputation. 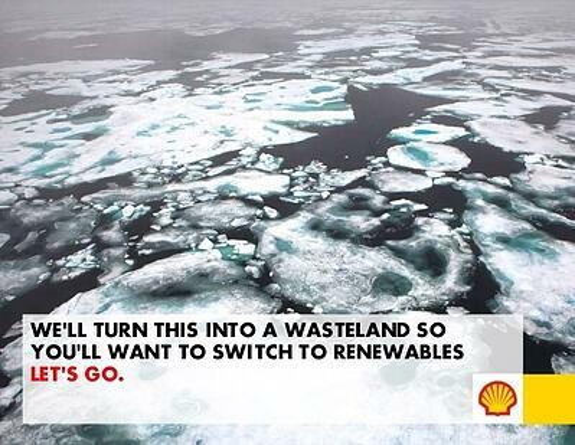 An elaborate hoax by Greenpeace and Yes Men has left Shell with a crisis on their hands. An almost identical website to Shell's was launched at www.arcticready.com. 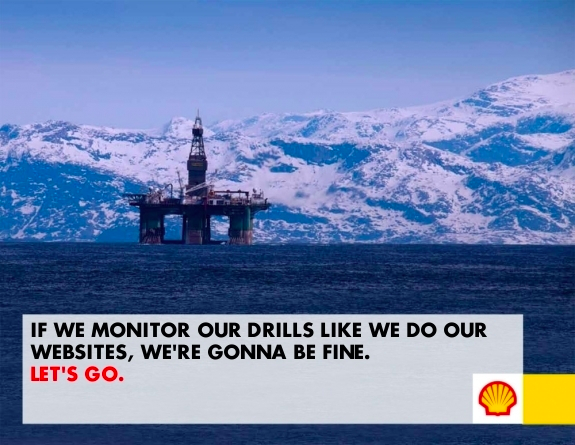 It is easy to believe the website is a legitimate Shell campaign, but upon further investigation, you will notice comments praising oil exploration specifically at the expense of the environment: "So while climate change is a serious thing, and its effects, as scientists say, could wipe out a large chunk of humanity, such outcomes are a mere possibility—whereas the benefits from oil extraction are a certainty." The hoax doesn't stop there— Twitter and Facebook accounts have been created to further portray authenticity. To make matters worse, some of the Internet's most visited news websites, such as HuffingtonPost.com, Forbes.com, and Reddit.com have helped push millions of visitors to the parody site. There are many important takeaways from Greenpeace's smear campaign. While the social media campaign was false, there are countless examples of real social media campaigns gone wrong. Make a plan specific to handling a reputation crisis. If something happens, how will you respond? What is your strategy for damage control? Having a risk management plan can save your company from a reputation disaster. 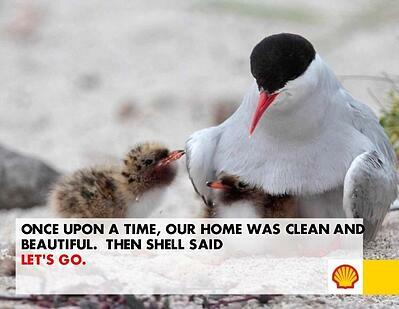 Yes, the Shell campaign was a hoax, but there are countless stories of social media campaigns gone wrong, like the McDonald's Twitter campaign. This is a risk companies must be aware of when engaging in social media; it's important to consider how someone could skew the message you're trying to send your customers. Even worse than a campaign gone wrong, we may post a status or tweet without really thinking about the implications. Take, for example, the Kenneth Cole tweet during protests in Egypt. Make sure your employees understand your social media policy and the consequences of not complying. 78% of Internet users conduct product research online. You need to ensure that they don't find a scandal when they search for your company. Your customers will hold you accountable for your actions, and they will do so publicly. Consider the trouble United Airlines has had with its reputation due to complaints of poor customer service. The airline has lost many valued customers because they did not plan for problems with their reservation system, and they probably lost even more after the negative social buzz surrounding these issues. The worst thing you could do is to ignore complaints completely; use negative feedback as an opportunity to be responsive and fix a problem. You can find more reputational risk management tips in my blog post here, BP found its "Company Killer"; Do you know yours?